2018 brings in a new year full of new possibilities and new ventures. One of the hottest 2018 pool trends going into the year is building a pool for your home. 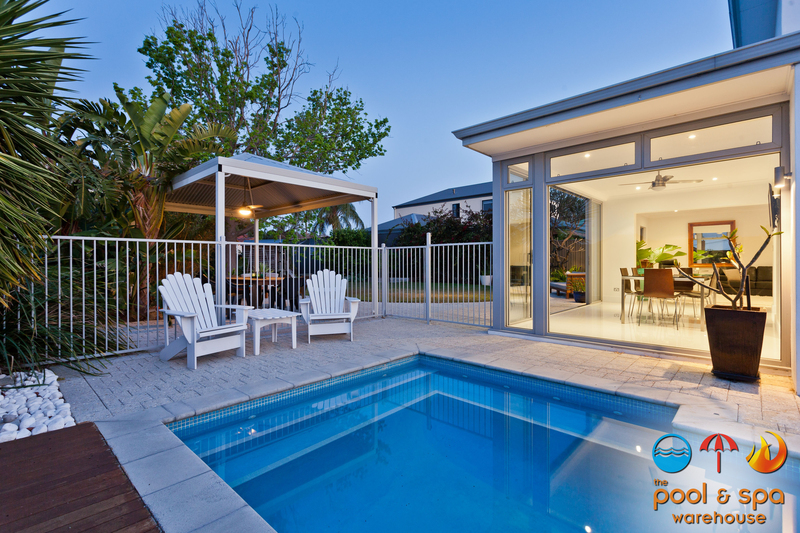 Building a pool for your backyard starts off as an exciting experience, but can easily become a very daunting task. To help you out, we’ve assembled some of our favorite 2018 pools trends. Adding extra ledges around your pool can give it a relaxing and resort feel to it. These ledges are generally no more than 12 inches deep. They’re perfect to sunbathe and relax in the sun while you still enjoy the cool water of your pool. 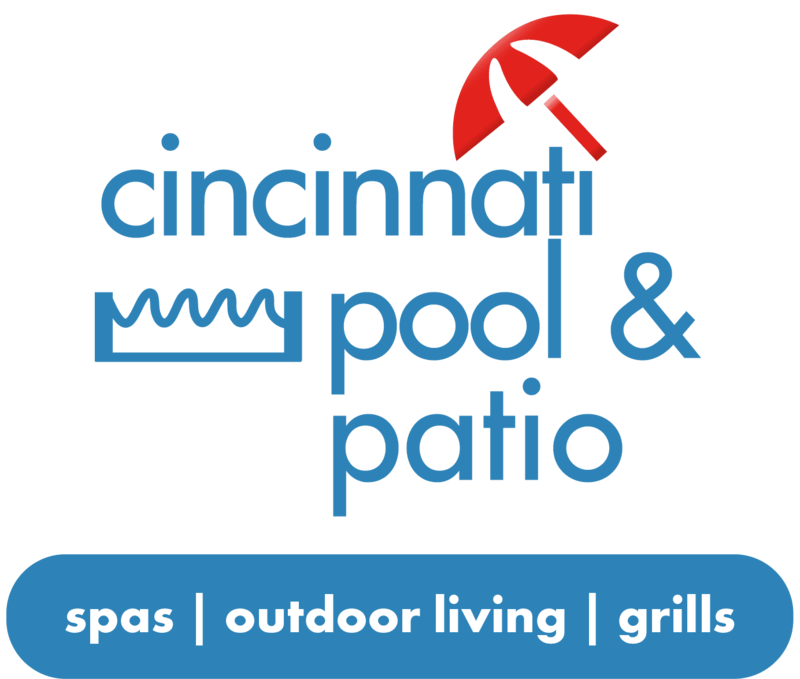 One of the newest trends to hit the pool industry is having a part of your pool automized. Features such as Lighting, pumps, temperature, cleaning, music, water features, pool covers, and more can be automized. You can connect this to your phone or smart home device such as Google Home. During these short, cold days it can seem natural to choose to stay indoors, cuddled on a couch, instead of spending time in your yard in the winter. Yet winter can be an ideal time to enjoy your outdoor space, especially if you implement features that help you capitalize on seasonal changes rather than dread the winter blues. One way to extend the life of your backyard is a fire pit. Fire pits or outdoor fireplaces allow you to enjoy relaxing outside even in chilly temperatures. What’s better than enjoying a cup of hot cocoa with your family as you sit next to the warm fire? 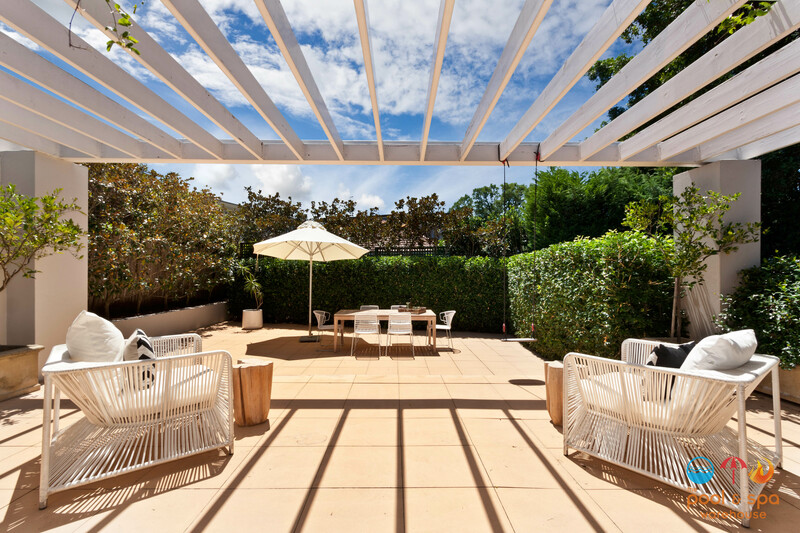 Open patios are exposed to the weather and subject to wear and tear of winter weather. 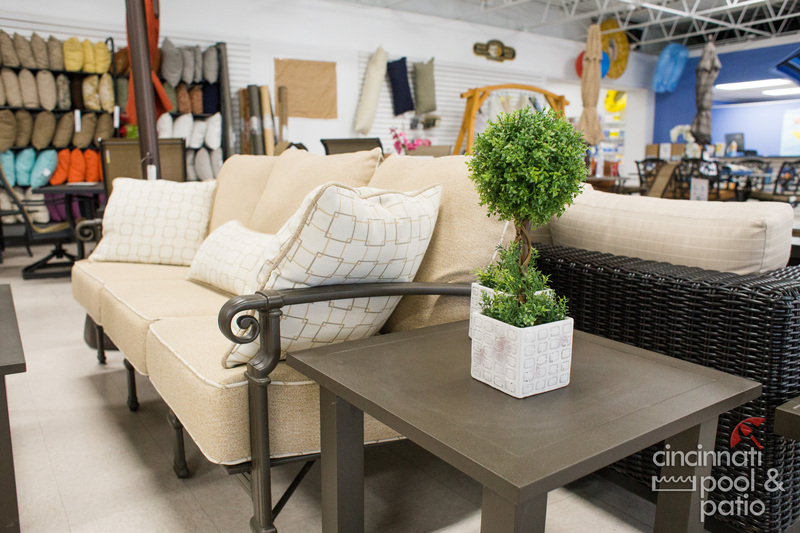 One way to enjoy this family area well into fall is to make it more versatile. A screened-in patio, or one with retractable canvases, can help shield the area from falling leaves, drizzle or wind. This enables families to use their patios year-round instead of restricting activities to spring or summer. Patios are a versatile addition to any home and can be outfitted for any use. 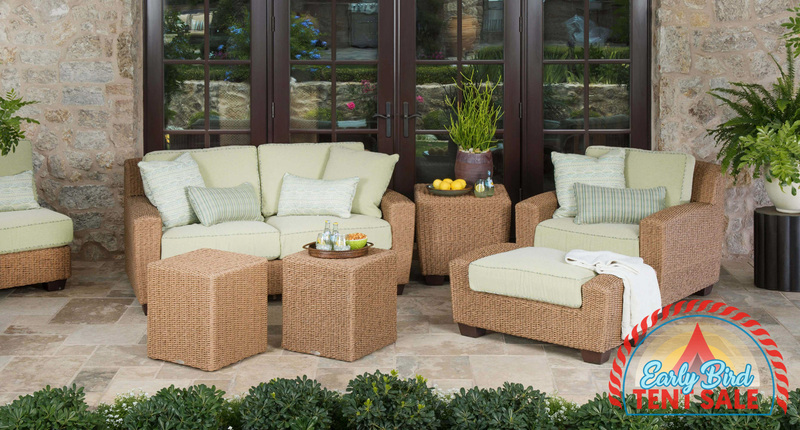 Adding a heat source and some fall decor can transform your space into an outdoor oasis in any weather. Don’t let the cool weather get you down! 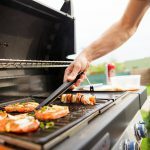 Use these tips to extend your stay on the patio. Perhaps you’ve heard in the past few months about the Danish lifestyle concept of ‘hygge’. Roughly translated to ‘coziness,’ the concept of hygge means creating a warm, inviting, and cozy atmosphere, both inside and outside of the home. Have any questions about improving your patio or backyard and beating the winter blues? Contact us here! The weather is cooling, summer is ending and the leaves are about start falling. Fall pool maintenance is key to keeping your pool issue free going into winter. 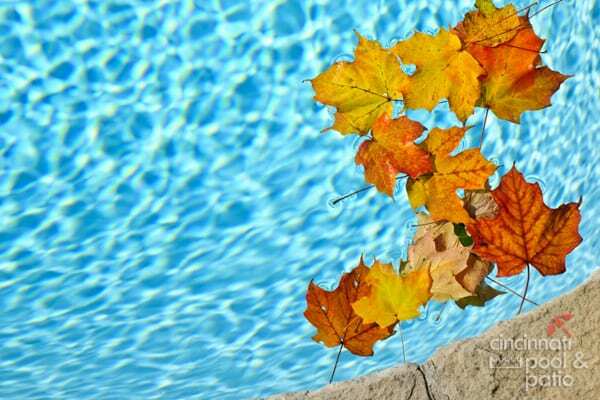 Here are some changes and services to consider for your pool this fall. Fall pool maintenance involves a lot of leaf removal. When leaves accumulate in the pool, algae begins to grow and thrive. Leaves that sink to the bottom of the pool stain the flooring material. If you have a lot of trees around your pool, keeping your pool covered while not in use can save lots of cleaning time. It is a good idea to adjust your water’s heating cycle so your pool is comfortable for swimming. 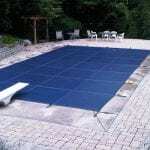 Outside temperatures are falling and so to keep costs down, cover your pool at night. 3. PREPARE FOR THE EARLY FREEZE. 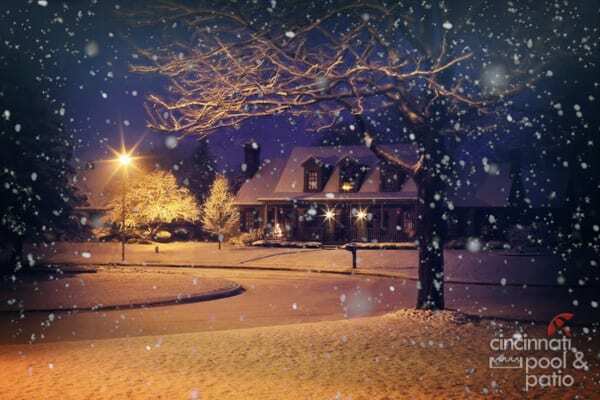 If you live in a colder climate, the first freeze of winter can happen early and unexpectedly. 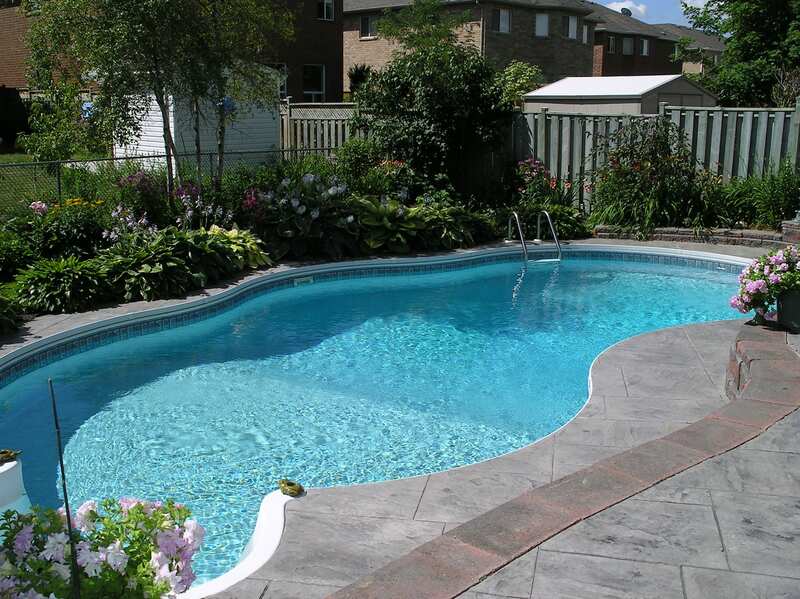 Depending on how far north you live, you may want to partially winterize your pool. No matter where you live, be sure to get on board with fall pool maintenance to ensure your pool is hassle-free going into and coming out of winter. If you’ve had a busy summer, it might be a good time to clean your pool filter. With the debris from falling foliage and lower temperatures, a clean filter to start the fall season is important. Removal all pool toys. Ensure the pool is in good general order. Use your pool vacuum, brush tiles and clean the pool deck. Need help with pool maintenance or with closing your pool for the season? Contact us here!